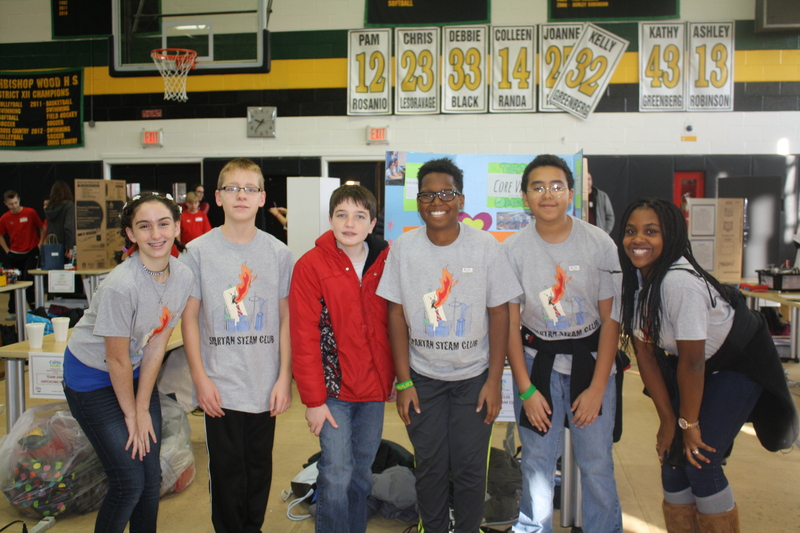 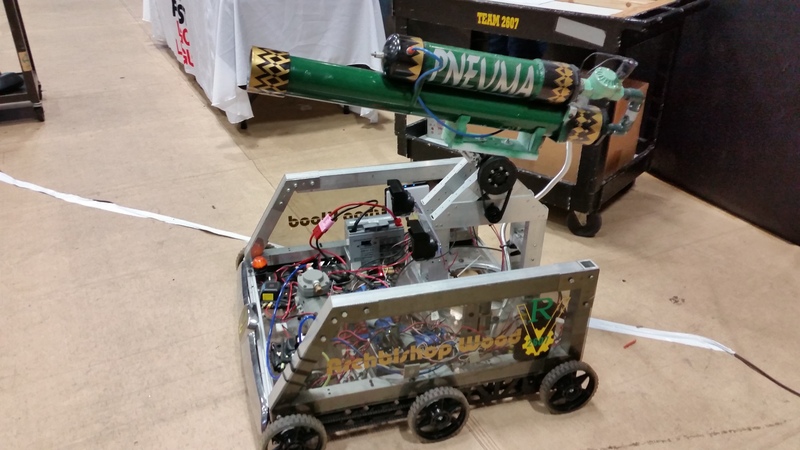 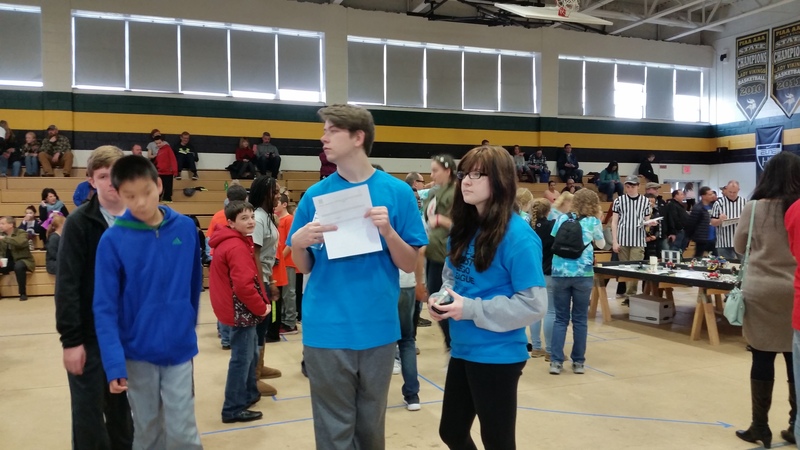 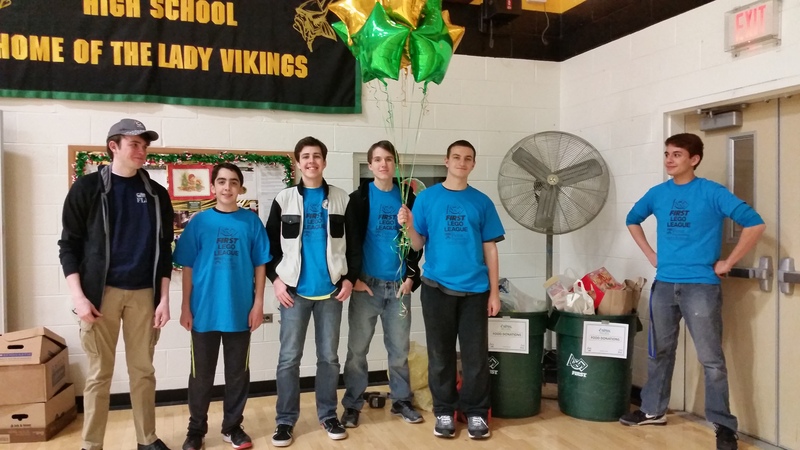 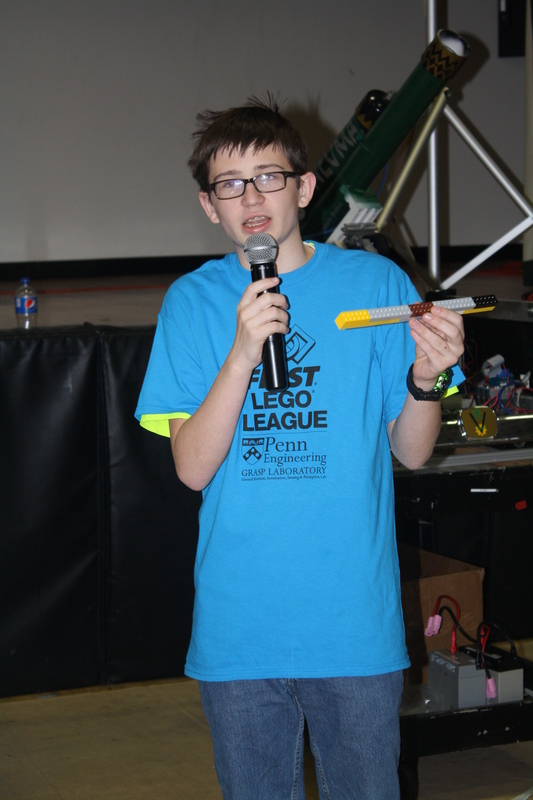 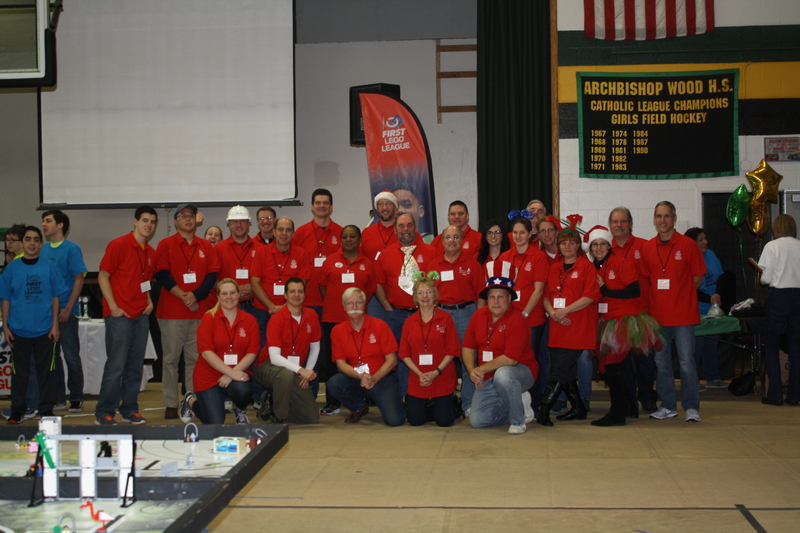 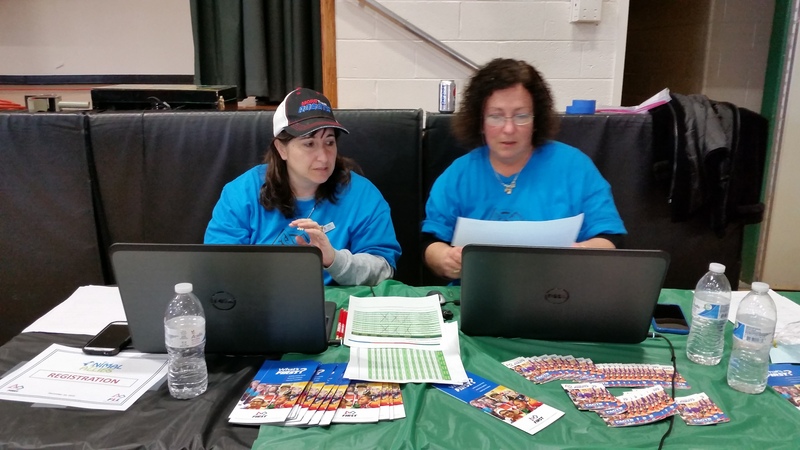 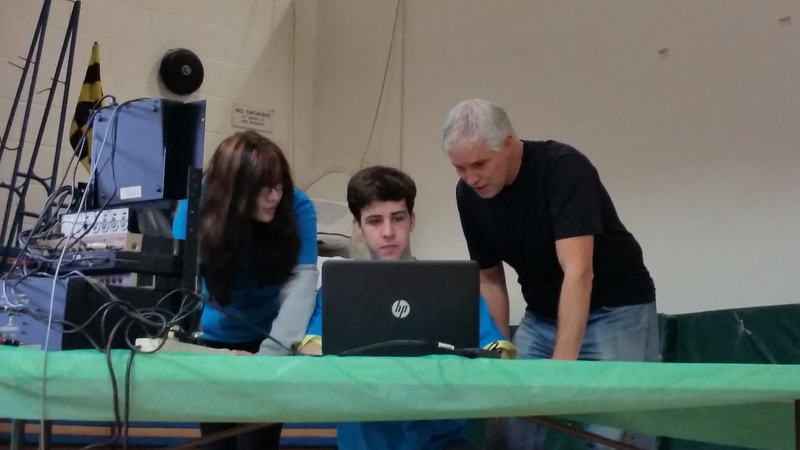 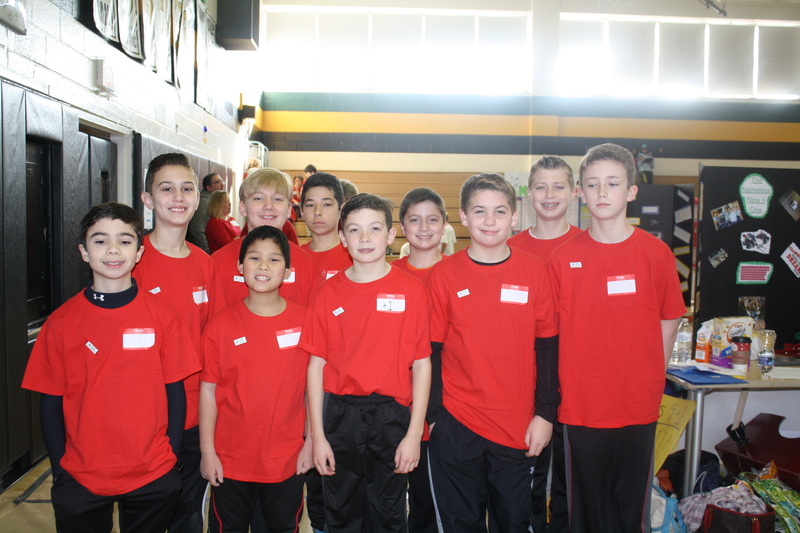 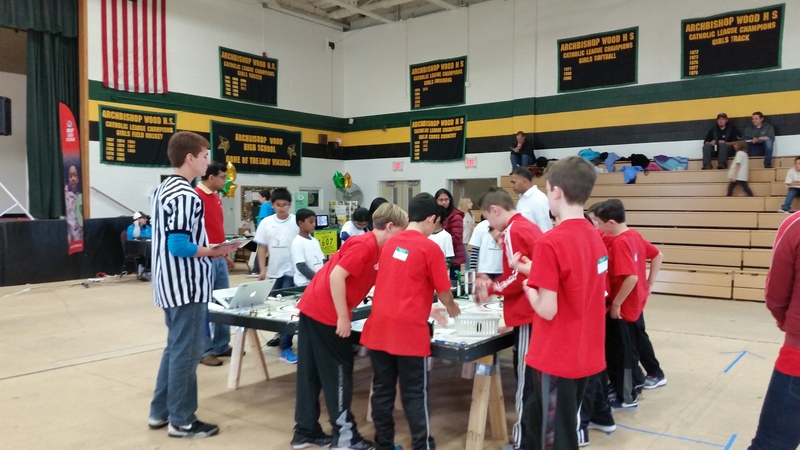 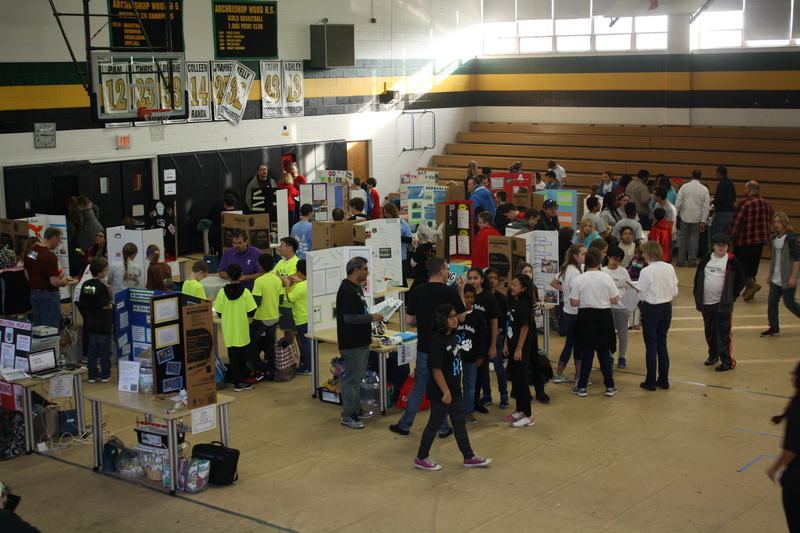 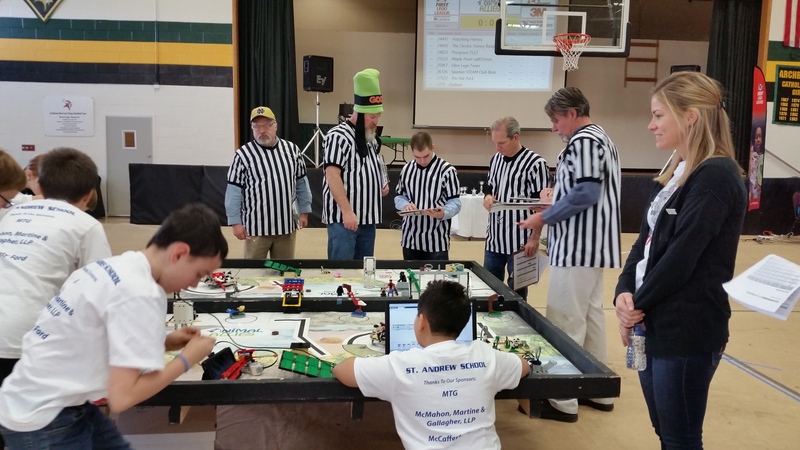 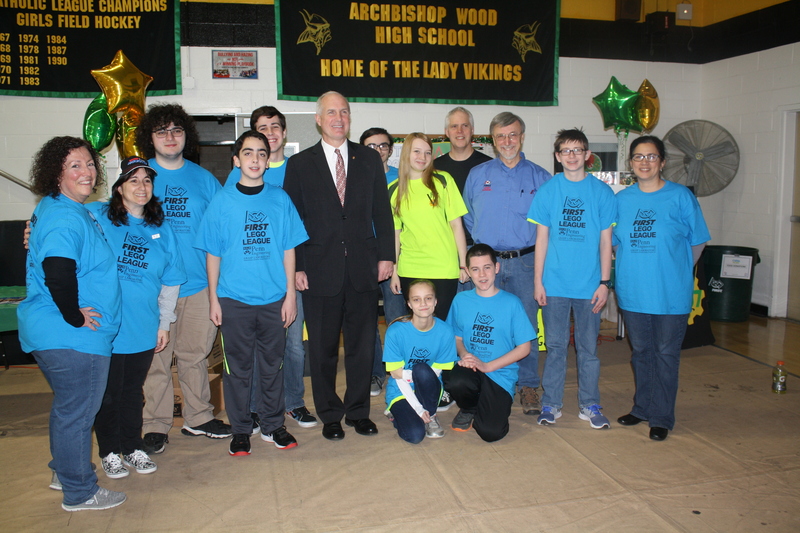 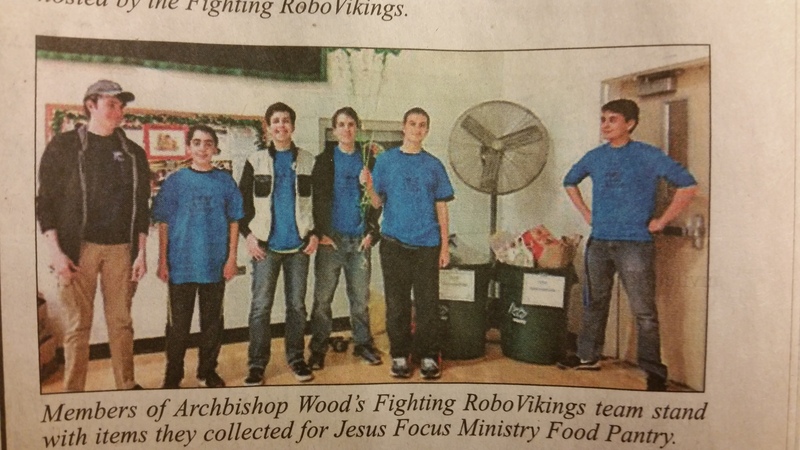 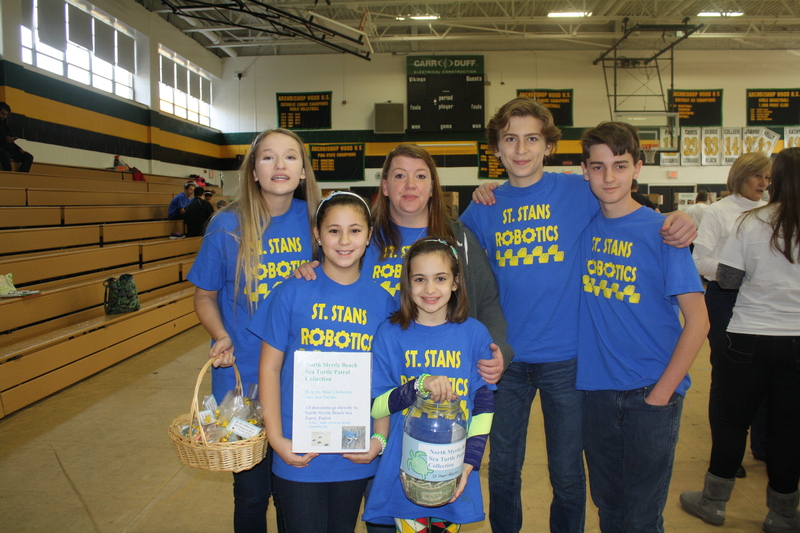 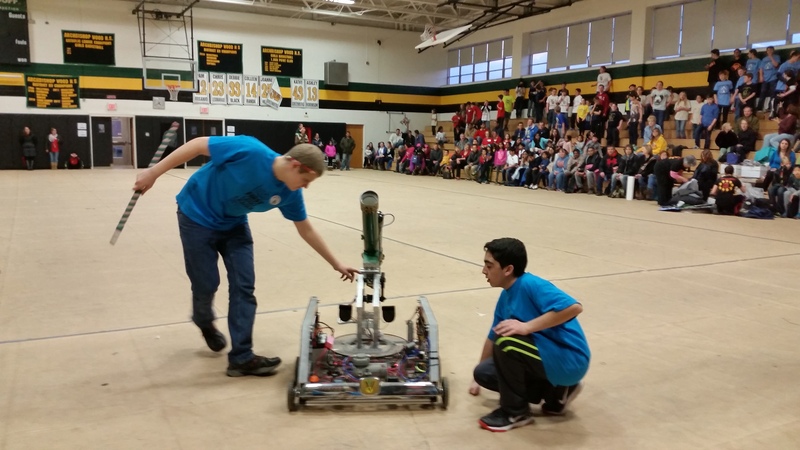 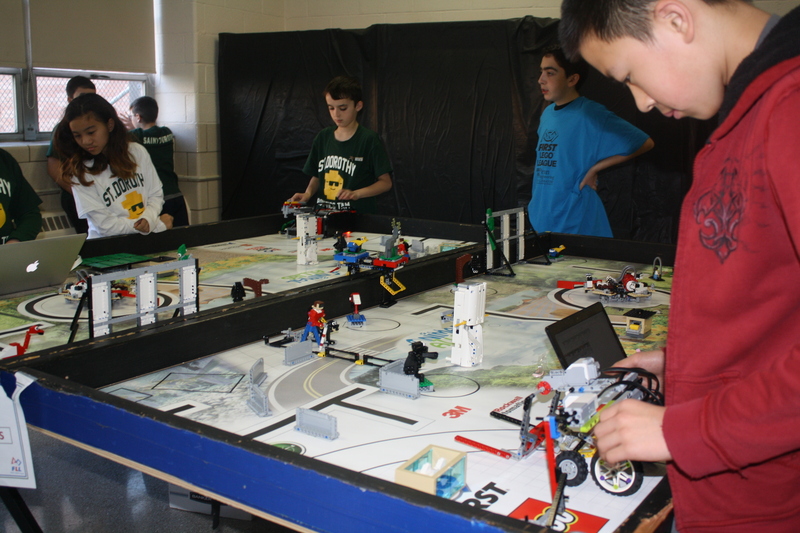 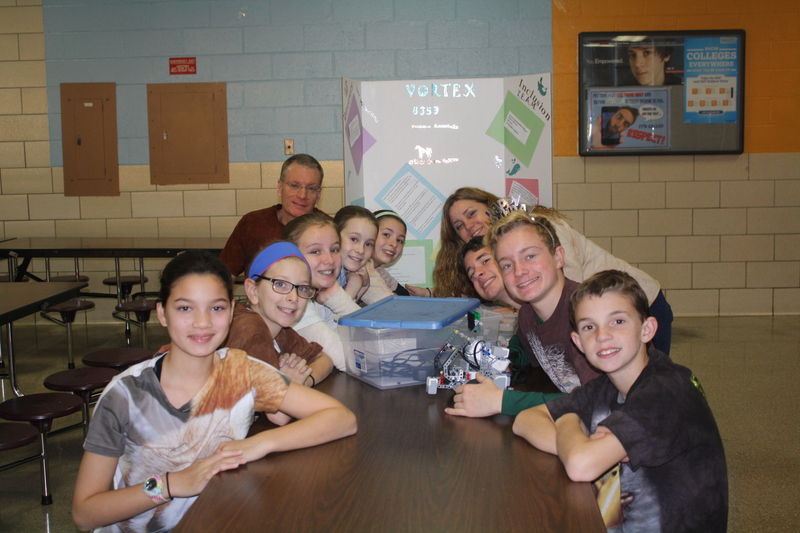 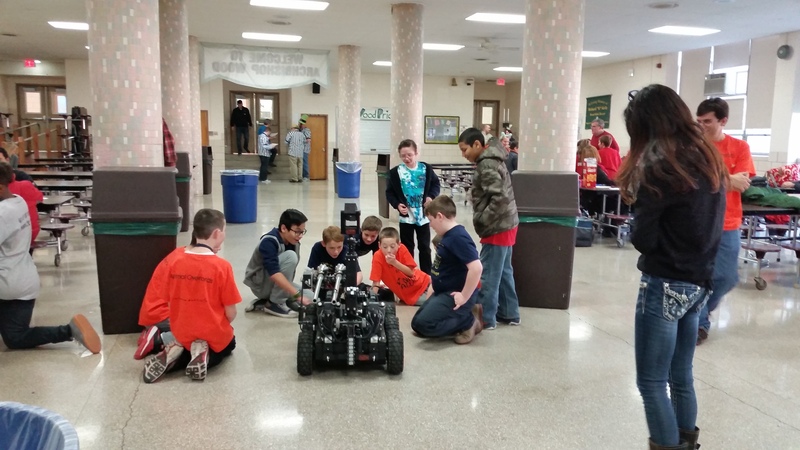 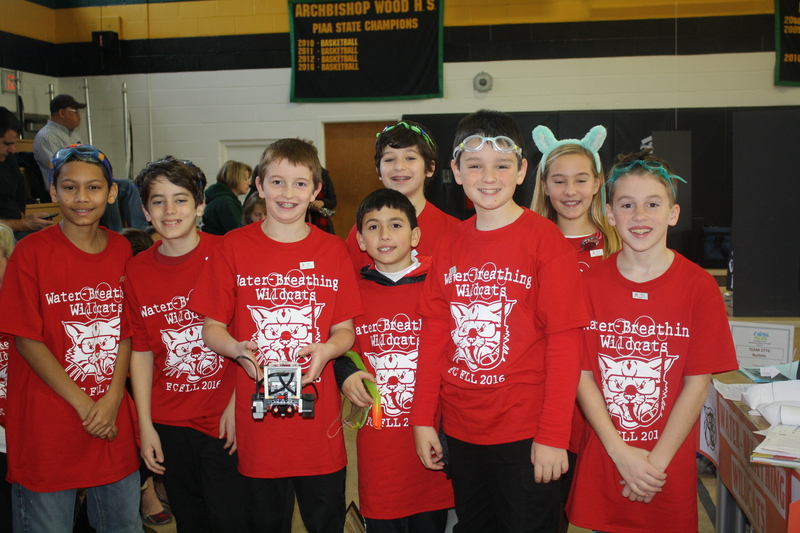 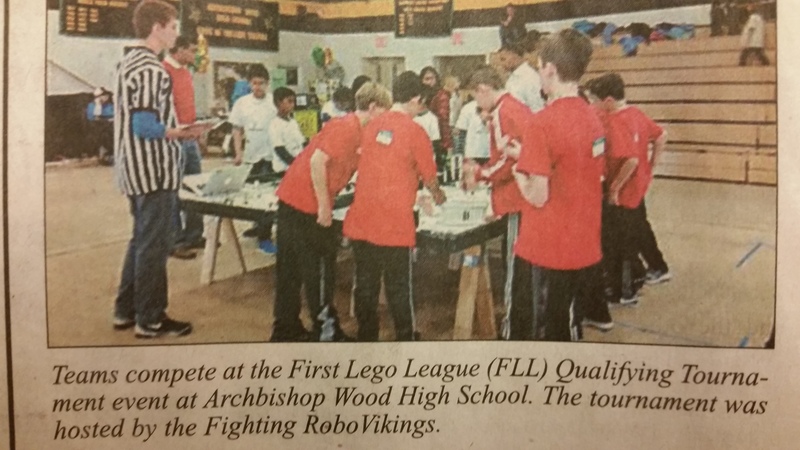 Archbishop Wood’s RoboVikings help advance the mission of FIRST by participating in FLL. 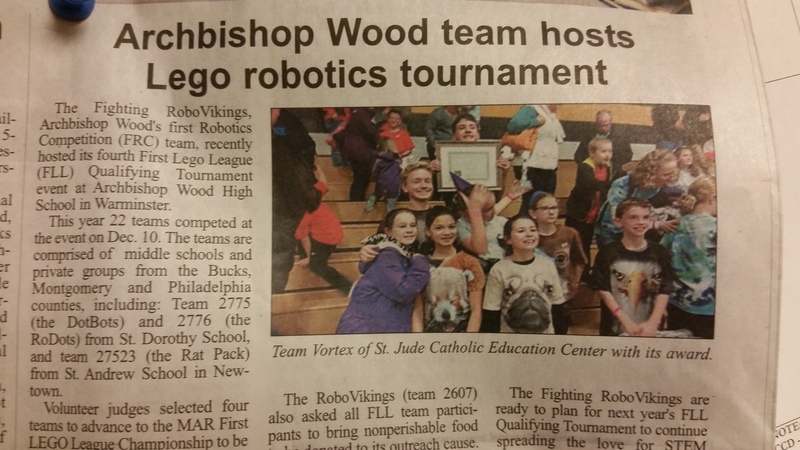 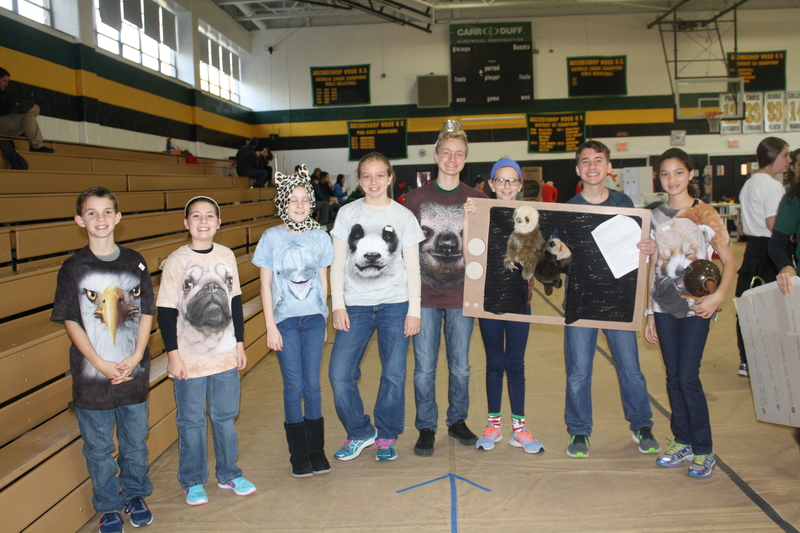 Team 2607 not only hosts an FLL competition at Archbishop Wood but it also runs its own FLL team of elementary students from the area. 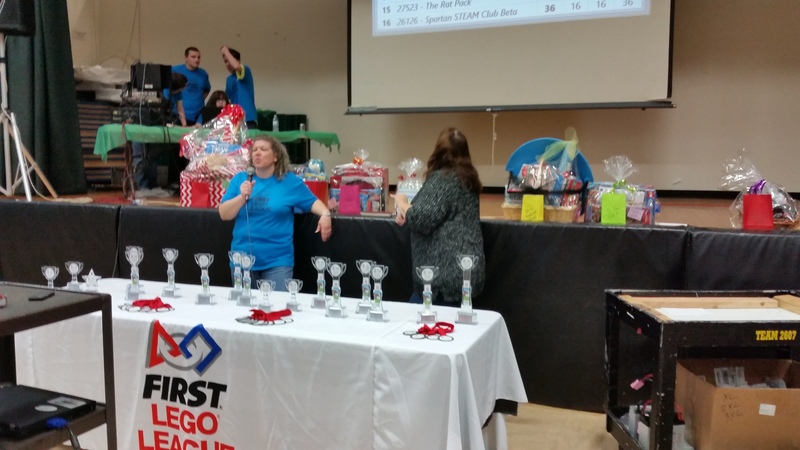 There are 23 teams competing in our tournament. 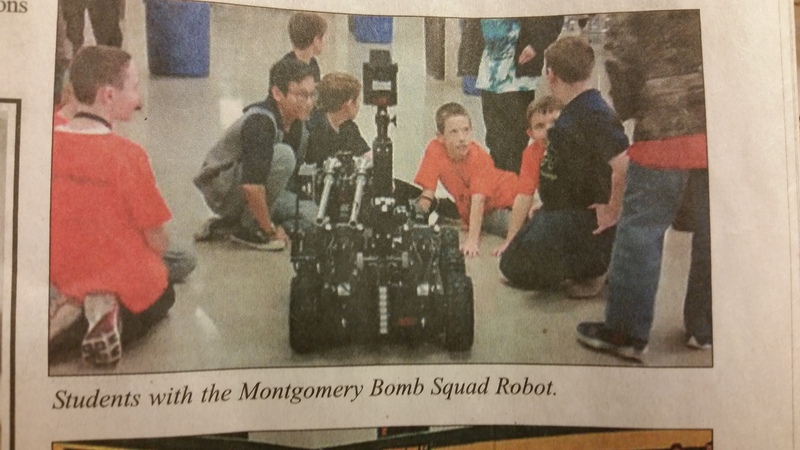 Information will be added as it becomes available.